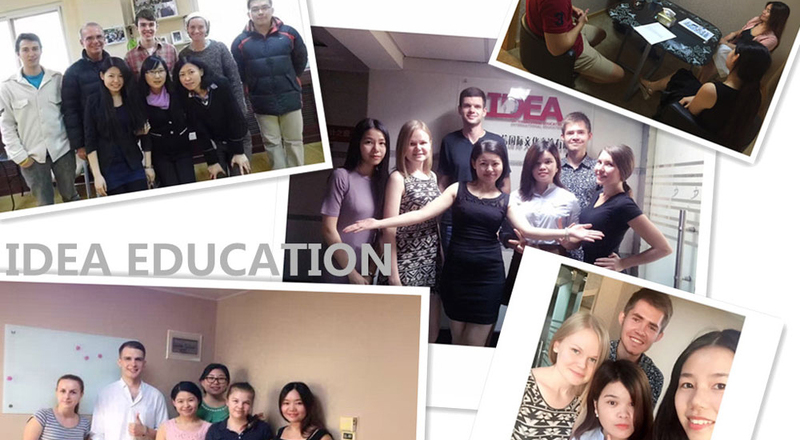 IDEA EDUCATION offers an exciting and affordable opportunity for native English speakers or near native speakers to live, work, and travel in this fascinating country. You will teach an average of 18-20 hours per week, which leaves you enough time to see the sites and explore the rich cultural backdrop of China's expansive history. The students range from private academics, public elementary and secondary schools. Contract extension would be highly appreciated according to your performance and your wishes. China includes English in their school's curriculum at a young age, so most students are proficient with English reading and writing, but are shy and embarrassed to practice their conversational skills. As an English language skills teacher, you will engage with and make your students like speaking English and feel more comfortable by interacting with them in your native tongue.